TMG Industrial’s experience in Procurement provides us the tools and ability to access a variety of markets directly to purchase any type of goods and services, primarily with original equipment manufacturers and distributors. With locations in Houston (Texas), New Orleans (Louisiana) and Mobile (Alabama) allows us to be an important facilitator providing comprehensive procurement management solutions for client materials and services requirements. TMG Industrial is staffed with an experienced group of procurement professionals. They are capable of sourcing and procuring capital equipment, Indirect, direct MRO materials and services for large and small projects in a timely and cost effective manner. Purchasing, Expediting, Materials, Warehousing, Logistics, Subcontracting and Source Inspections are functions that are provided by TMG Industrial’s Procurement Department. TMG Industrial is able to offer the following services utilizing our Procurement Software. Our software’s patented advanced planning system provides unparalleled control and flexibility in a collaborative supply chain solution. Real time alerts give unprecedented control. Our supply chain planning module continuously synchronizes an enterprise’s supply plan with the capabilities of its trading partners via internet. By enabling information sharing and collaboration in real time, our supply chain is always optimized. Provides a powerful yet easy-to –use facilities for controlling and streamlining procurement activities. Our Strategic Sourcing module extends the capabilities of the core purchasing application. It automates the process of identifying, “on boarding” and monitoring critical supplier relationships. Our Supplier Portal solicits and collects information from our client’s supply base ensuring their supply chain runs smoothly. Helps reduce the internal costs associated with paper requisitions, tighten financial controls with electronic approval and create a solution that drives a higher percentage of buys to corporate contracts. Simple ‘Self Service” Requisition Entry. Instant Feedback on Price Availability. 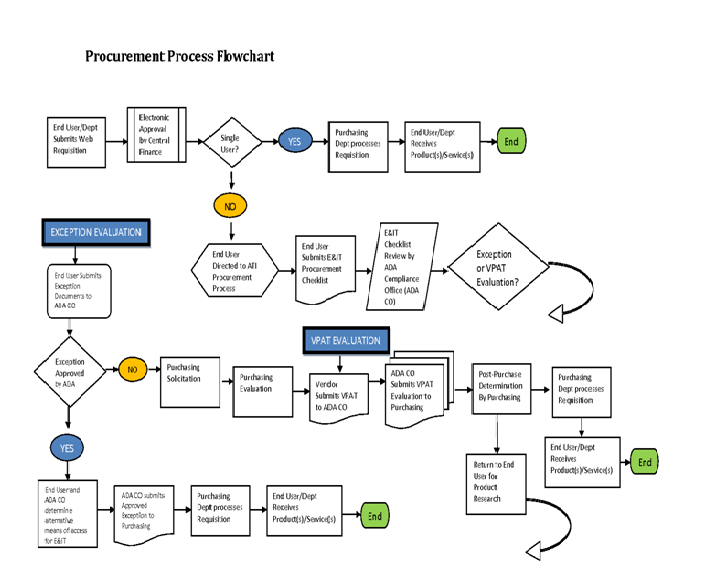 Our Purchase Order Management module is the heartbeat of the complete procurement solution, using the internet to dramatically improve the purchasing process. Order Types allow our clients to set the Processing Path. Use the Internet to Register Suppliers and Collect Supplier Information. Reduce Maverick Purchases- Drive Spend to Contracts. ‘Punch Out” Ordering for Lower Costs and Improve Efficiency. Keep Internal Notes and Attachments with the Order. Create a Hierarchical Products Catalogue with Pictures. Electronic Approval of “Stand Alone” Purchase Orders. Line Types Control Receiving and Payment Processes. Application allows efficiently processes payables documents, improves supplier relationships, accurately forecasts cash requirements and maximizes cash flow. Eliminate the Need to Manually Scan Reports with “Alerts”. Eliminate “Snail Mail “Delays with Electronic Invoice Approval. Our modules provides our client with unparalleled control and flexibility. We manage and monitor our client’s inventory for all types of products, in all type of facilities.